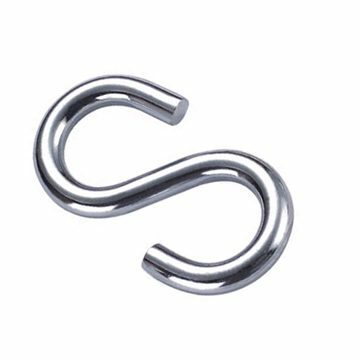 In addition to our standard products, Mediseam Oy manufactures several special products and custom products according to customers’ wishes. Tracks and attachments for hanging screens and covers. 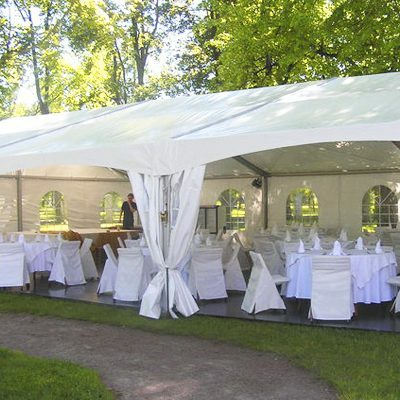 Durable and representative tents, made from high quality PVC –fabric. 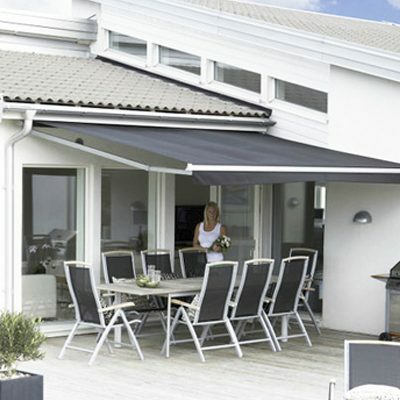 Awning to shelter you and your furniture from the discoloration and damage of sun light. 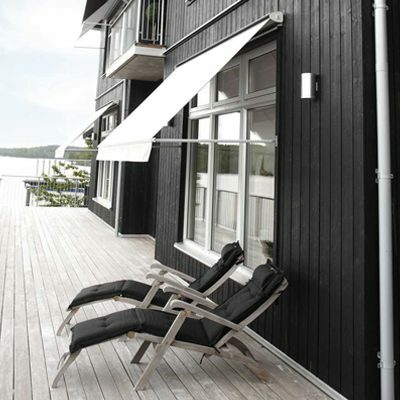 Window awning keeps a room’s indoor air comfortably cool and protects a home’s textiles and décor from discoloring. 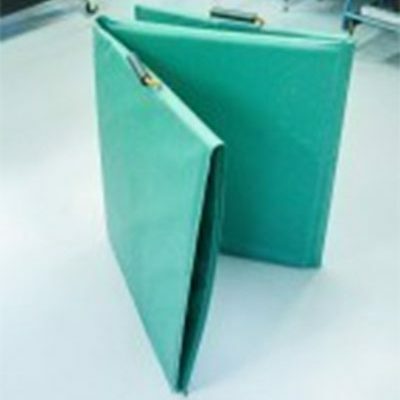 Our PVC-fabrics can also be made into i.e. goalie screens or dressing pads for divers.